If you remember from your history books, the only ones talking about silk were the very rich. Silk Comforters were once considered a luxury affordable only by a select few but now with technology and new manufacturing methods with the prices falling, silk comforters are a must have for all. If compared fiber to fiber, then silk is even stronger than steel. Silk comforters are durable and last a long time, however, despite their durability you have to take good care of your silk comforters. If you remember from your history books, the only ones talking about silk were the very rich. Silk Comforters were once considered a luxury affordable only by a select few but now with technology and new manufacturing methods with the prices falling, silk comforters are a must have for all. If compared fiber to fiber, then silk is even stronger than steel. Silk comforters are durable and last a long time, however despite their durability you have to take good care of your silk comforters. There may be many kinds of silk comforters but the true silk comforter is one which is filled with silk floss. Many retailers will have cotton filled comforters covered with silk fabric. These however, are not the true silk comforters. 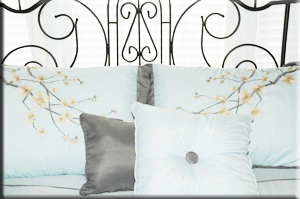 Pure silk comforters are filled with silk floss and generally covered with silk habitat fabric. Normally, your silk comforters will last for a long time, a period of at least 5-10 years. The first thing you need to remember when talking about silk is remember that your silk comforter has a label on it and it’s always a good idea to read the instruction label. Silk comforters are typically dry clean only. That means you can’t throw it into your washing machine and run it like you would with your typical comforter. It is not necessary to dry clean your silk comforter very often. So it is a practical choice for your silk bedding. A silk duvet cover is recommended to increase the life of your silk comforter. Silk duvet cover increases the life of the silk comforter by protecting the silk comforter form, the frequent washes and wear and tear that is caused by the silk comforter rubbing against the body. The silk duvet cover can be easily replaced and washed as you desire. You can mix and match it as often as you wish. Professional dry cleaning is recommended to wash and clean the silk comforter. 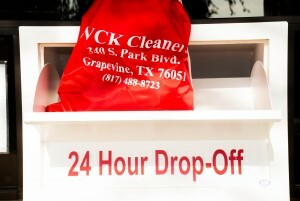 However, not all dry cleaners are experienced with silk comforters so make sure you do your homework about the dry cleaner before giving it to them. 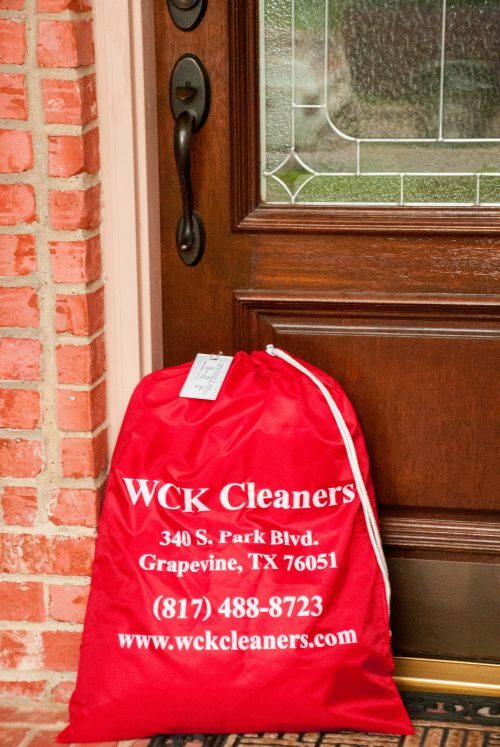 WCK Cleaners is experienced….. Most times when silk comforters get ruined it is because of the wrong cleaning process. So if you have any questions please let us know, even if you’re not a customer, we’re glad to answer any questions you may have. Love silk ties……. but how do you keep them looking great? Silk does wrinkle and most of the time you find this out only when you’re getting ready to go to a board meeting or your daughter’s engagement party. OOPs….what can you do? 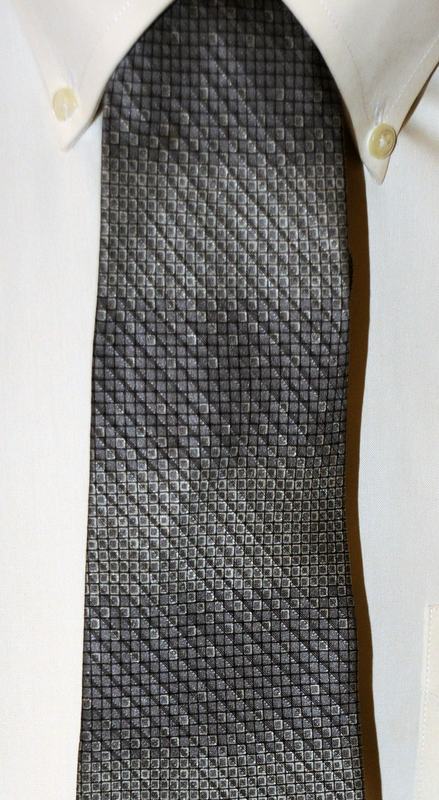 A wrinkled silk tie can leave you wondering how to iron a silk tie without ruining it. After all, silk is a strong fiber but it has a reputation for picking up stains easily. Even a few drops of water can leave stains on silk, so while a silk tie needs a little bit of moisture to iron out wrinkles, you need to keep excess water droplets off the tie. You could use a steam iron to iron your silk tie, but sometimes steam irons (especially older ones) spit water droplets out of the holes in the sole plate. Bummer! 1. Set up the ironing board. Make sure the board is on a flat surface so it will not tip over, taking the iron and your good silk tie to the floor. 2. Set the temperature on the iron on the warm setting. Some irons are labeled with a silk setting, so if your iron has a silk setting, use that. 3. Saturate the pressing cloth with clean water and wring out the excess water. Make sure the pressing cloth is not dripping and set it aside while you spread out the tie. 4. Dry your hands completely and spread out the tie face up on the ironing board. Check one more time to make sure the pressing cloth is not dripping at all, then spread the pressing cloth over the silk tie. 5. Iron the tie by gently moving the iron over the pressing cloth. Use a gentle downward motion, applying both heat and gentle pressure to remove wrinkles from the tie. 6. Or, don’t get caught in the first place. Make a habit of adding one or two ties your weekly dry cleaning you bring to us. This will insure that you always have a clean and pressed tie, ready for the meeting, or the party.